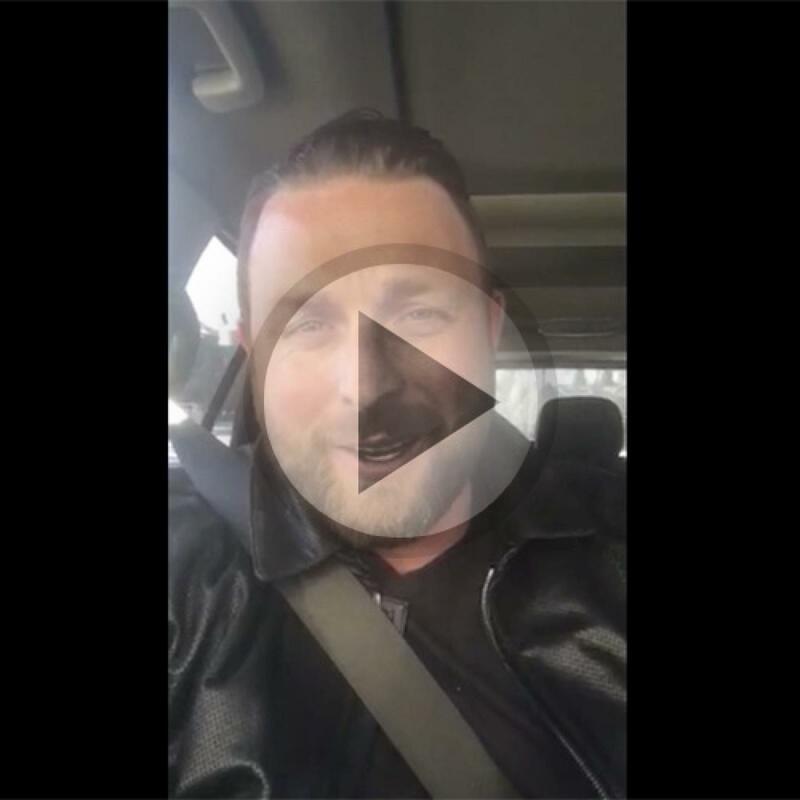 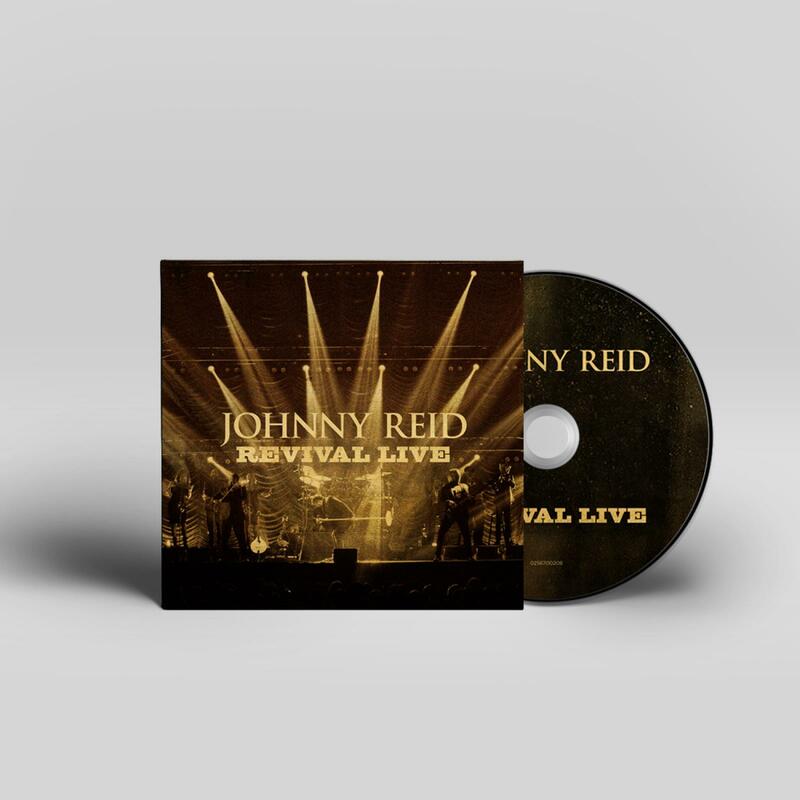 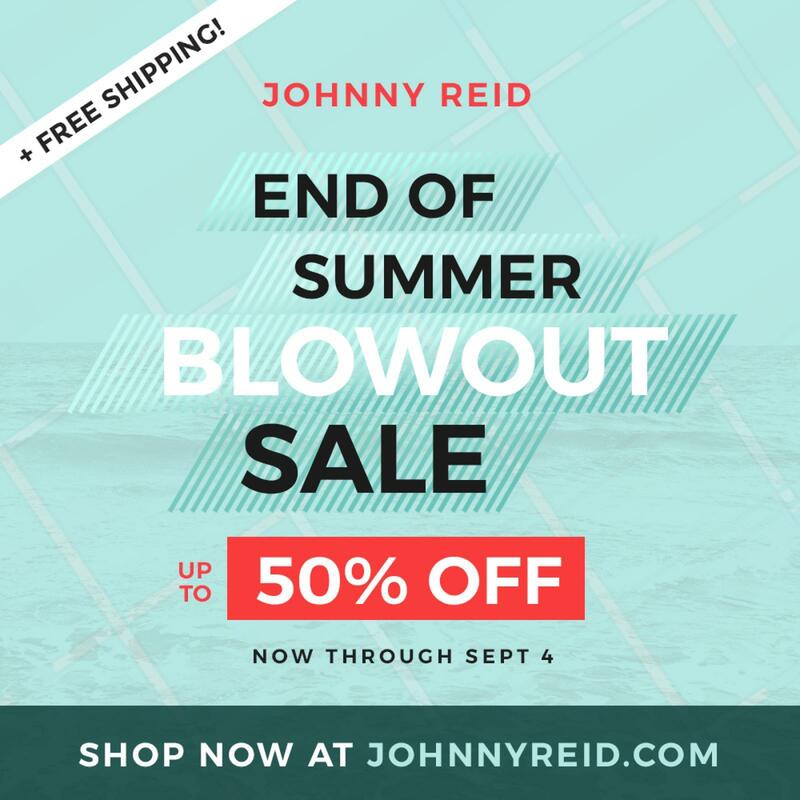 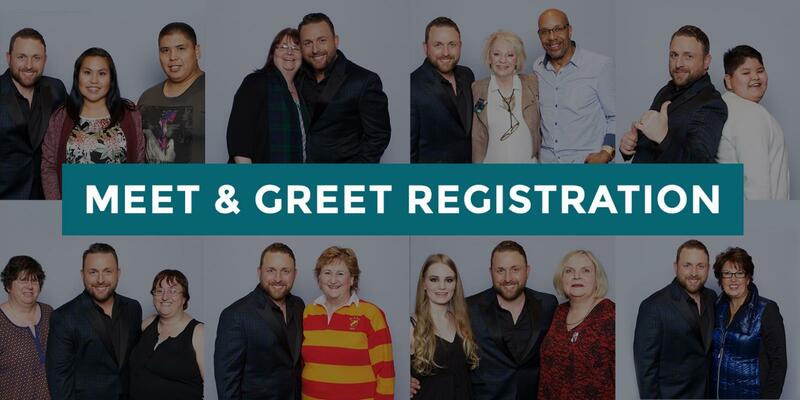 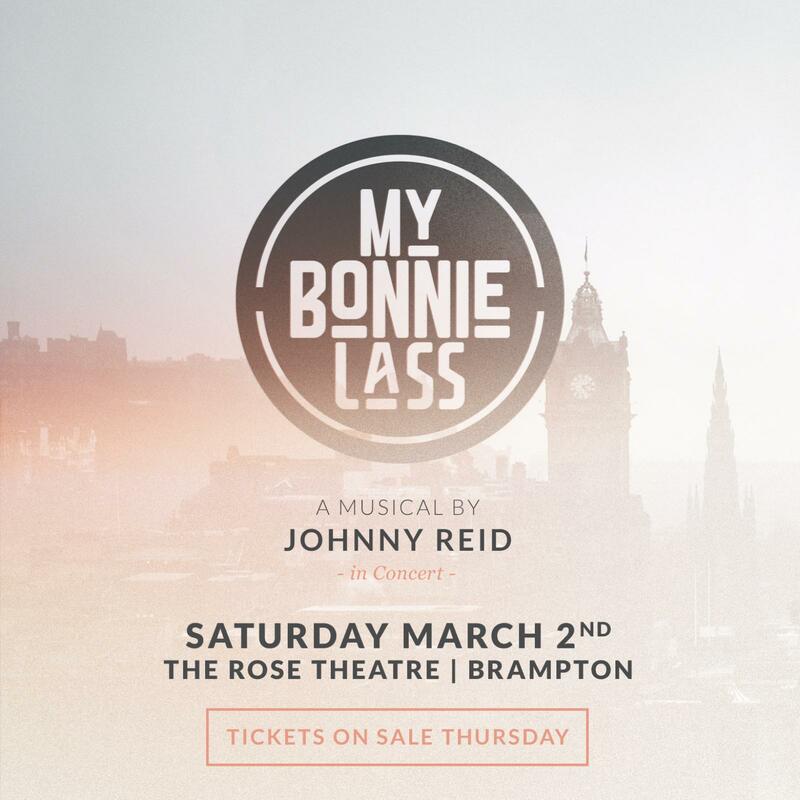 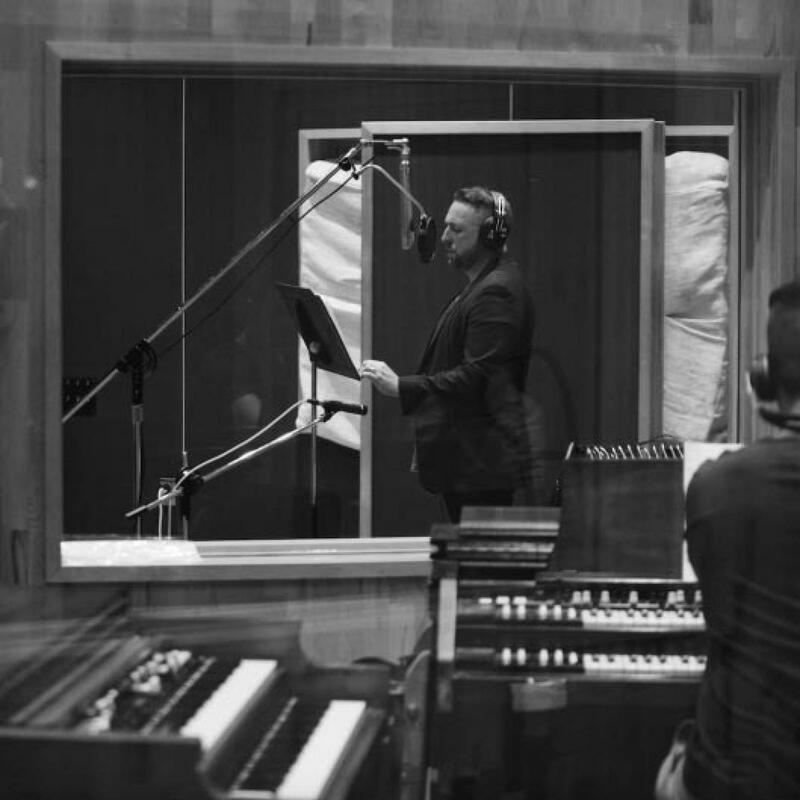 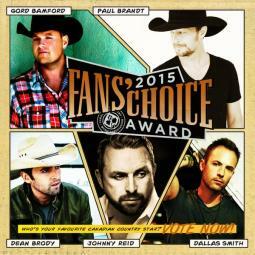 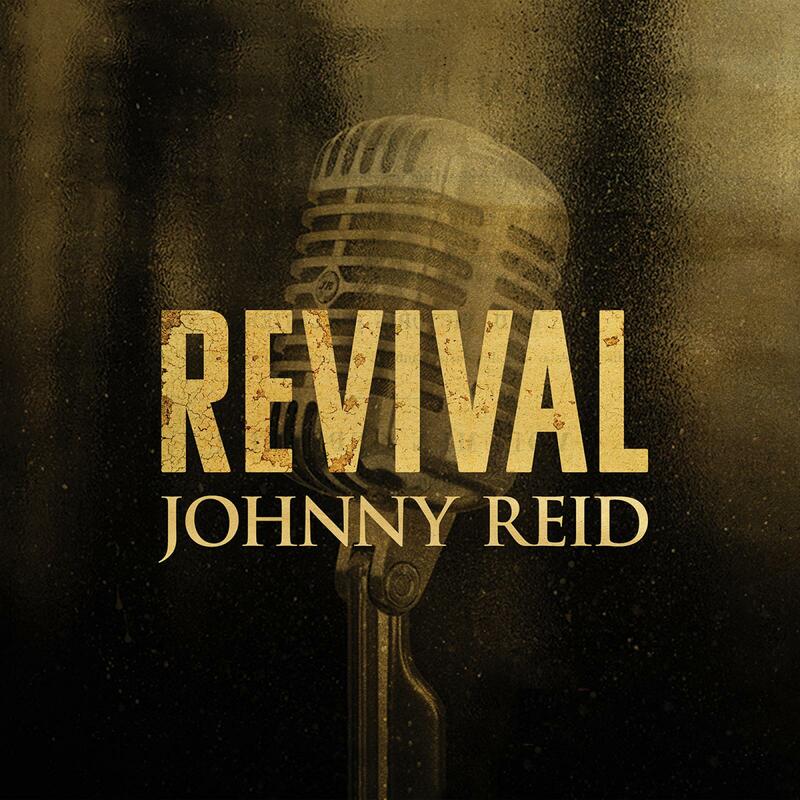 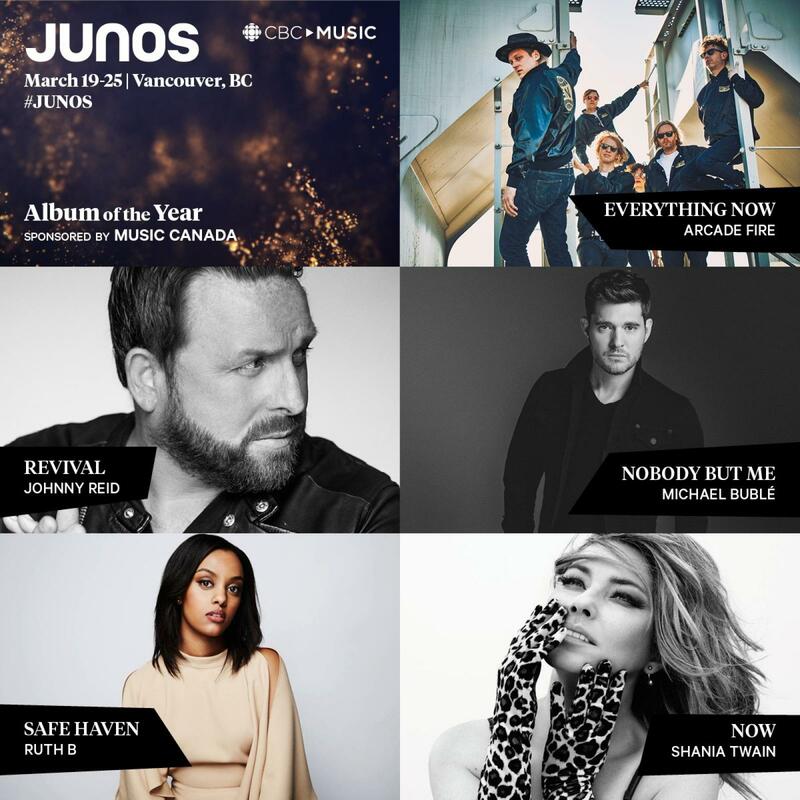 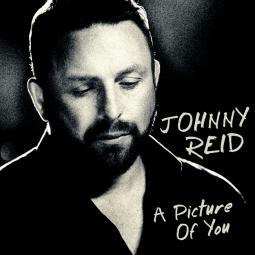 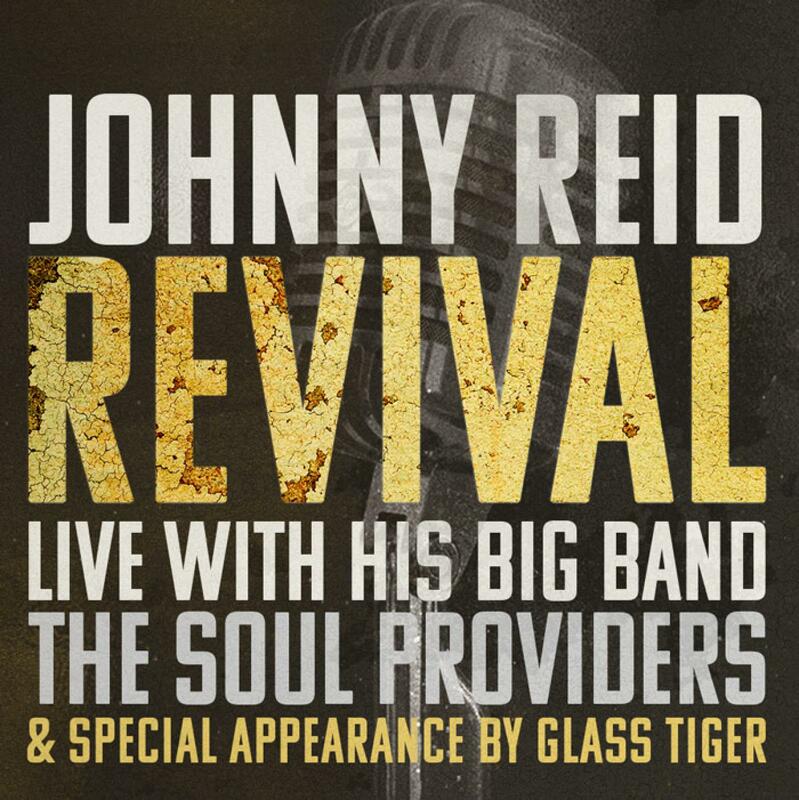 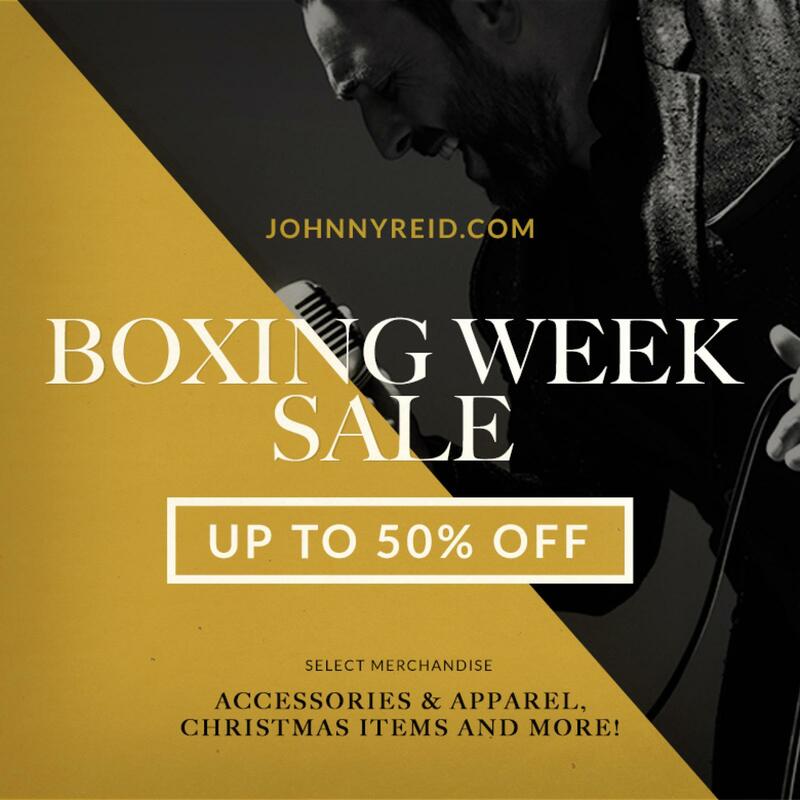 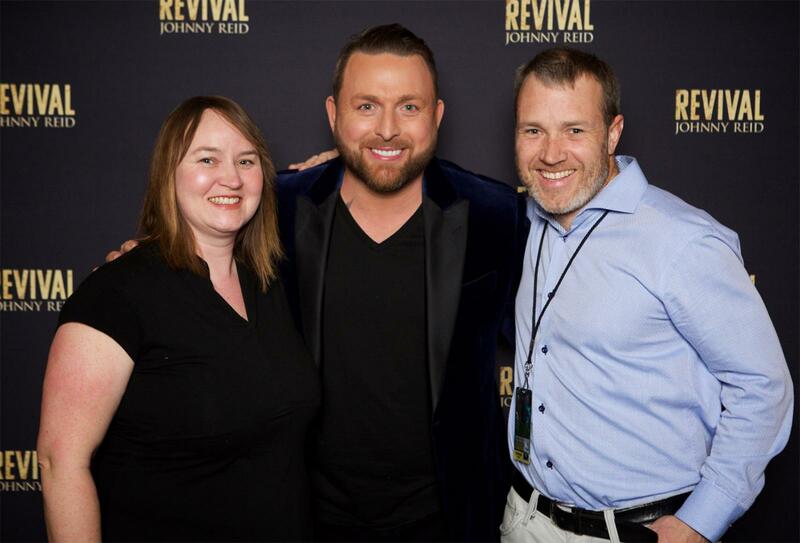 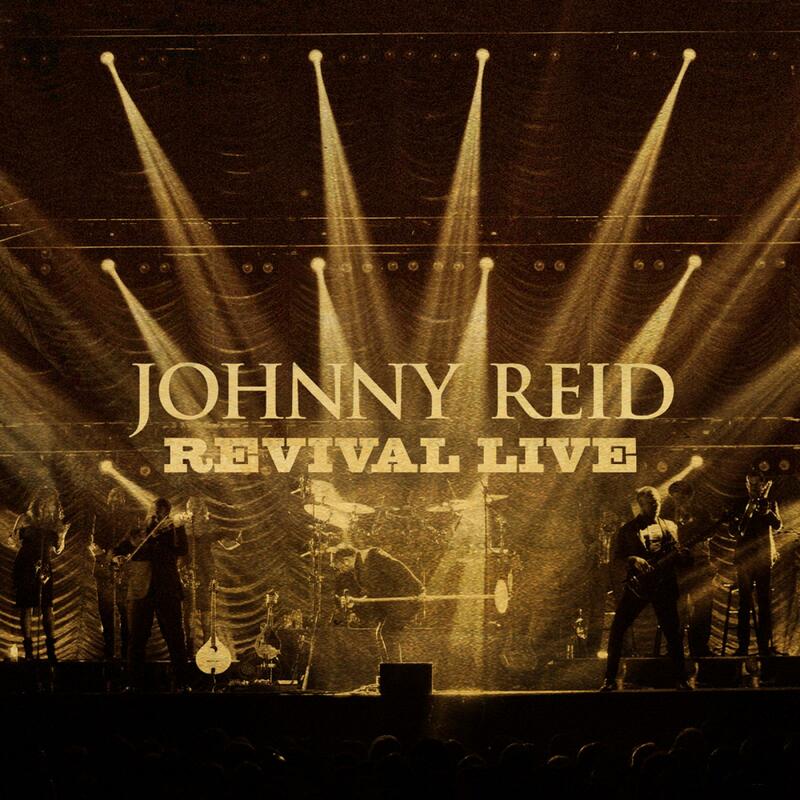 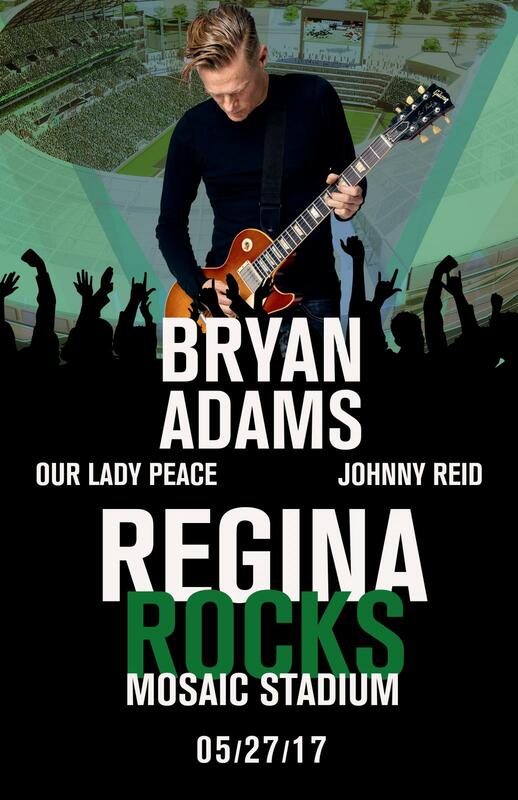 Welcome to the new JohnnyReid.com! 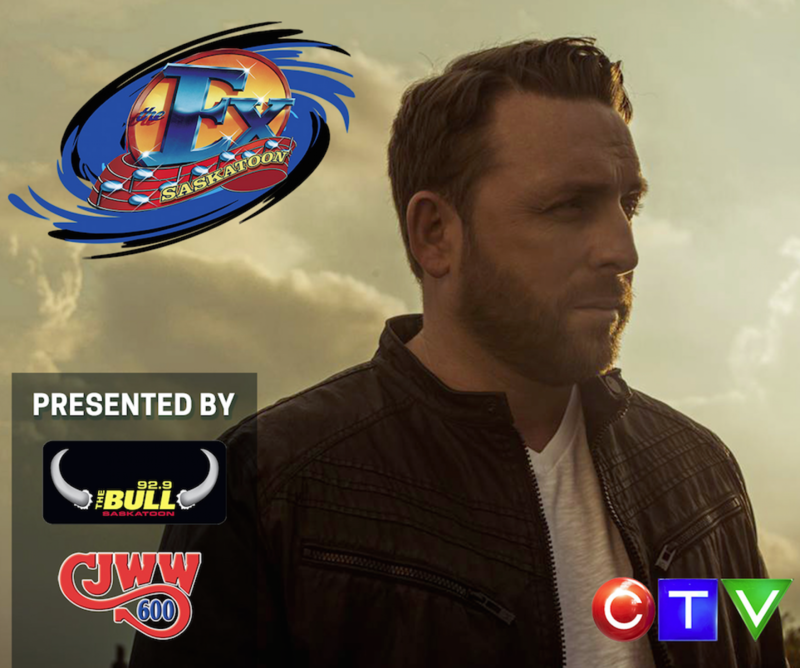 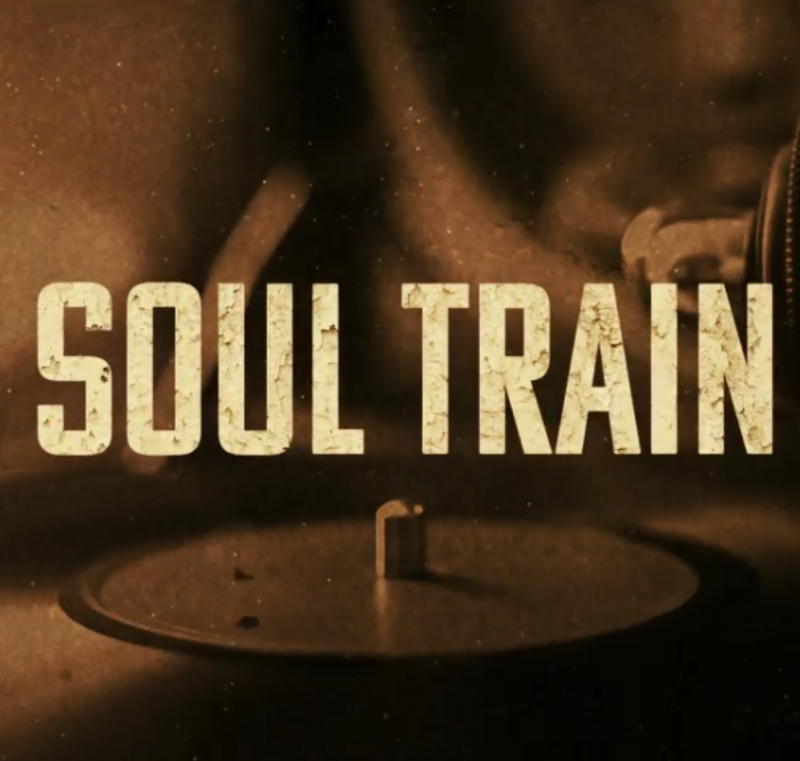 A Christmas Gift to You Receives Canadian Screen Awards Nomination !! 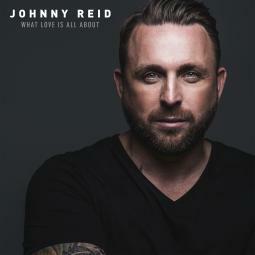 Most Added Single In the Country! 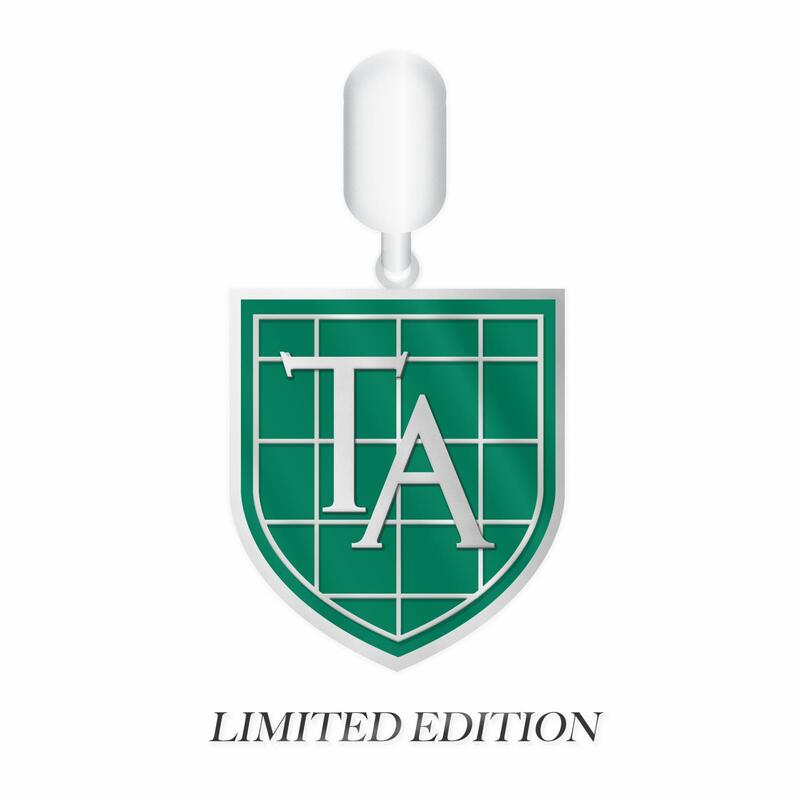 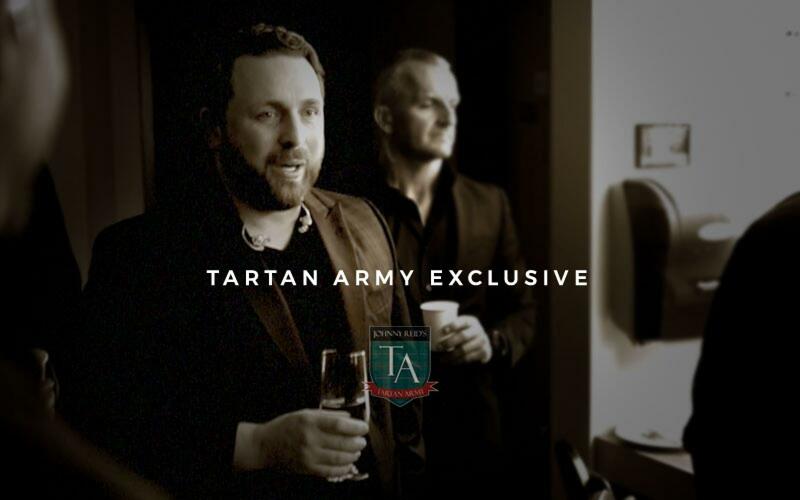 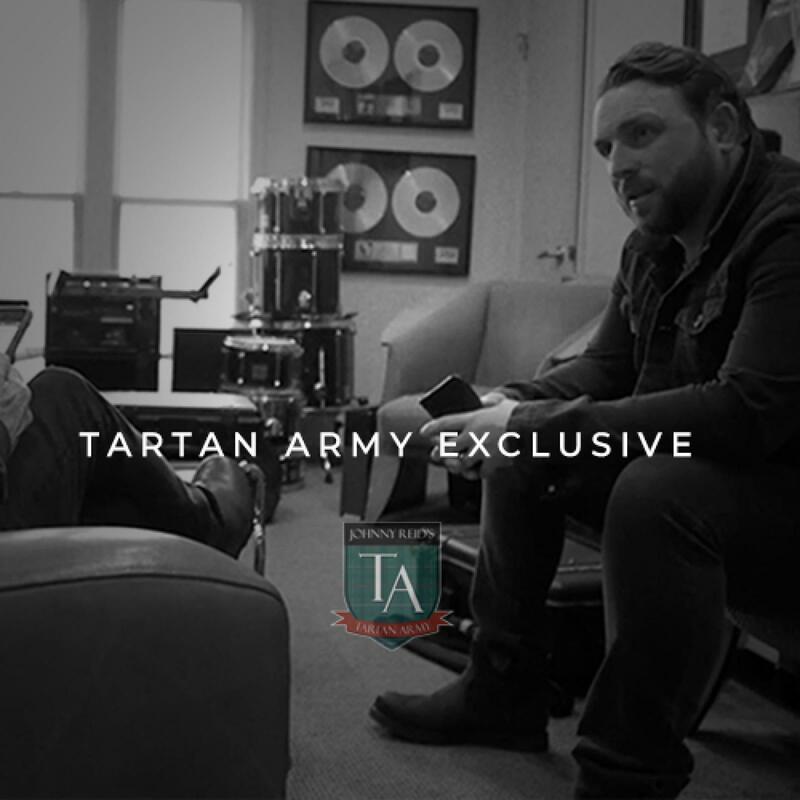 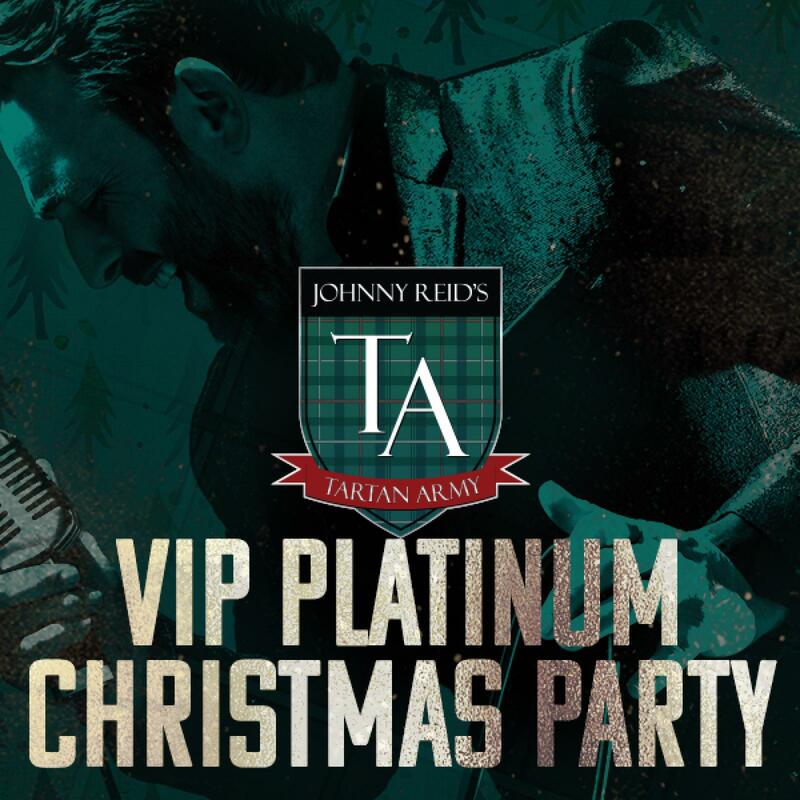 UPGRADE your Tartan Army account from Gold to Platinum! 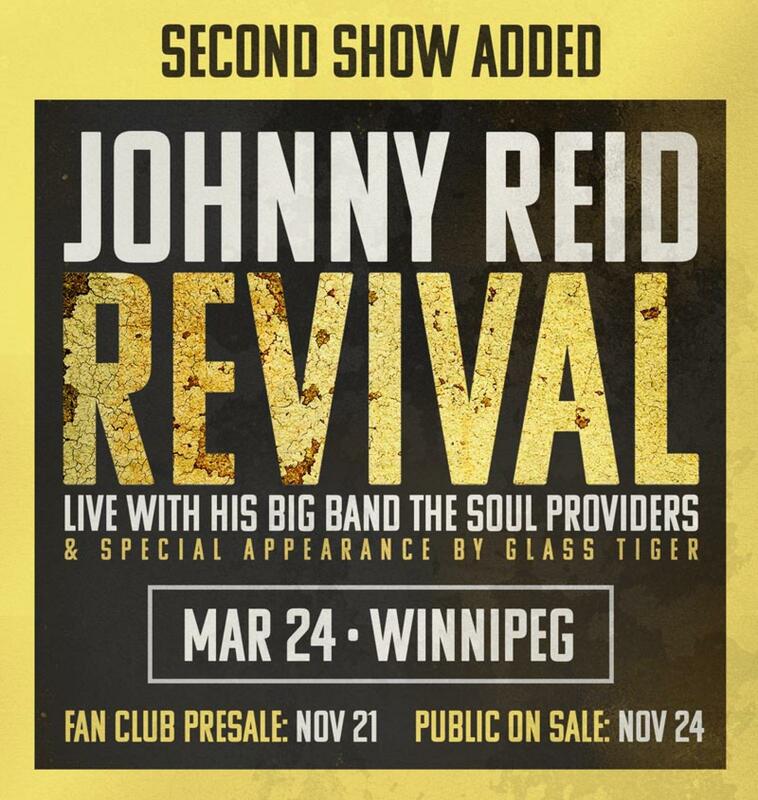 Watch the Brand New Music Video for "Honey Honey"
Meet Johnny at London Drugs in Calgary! 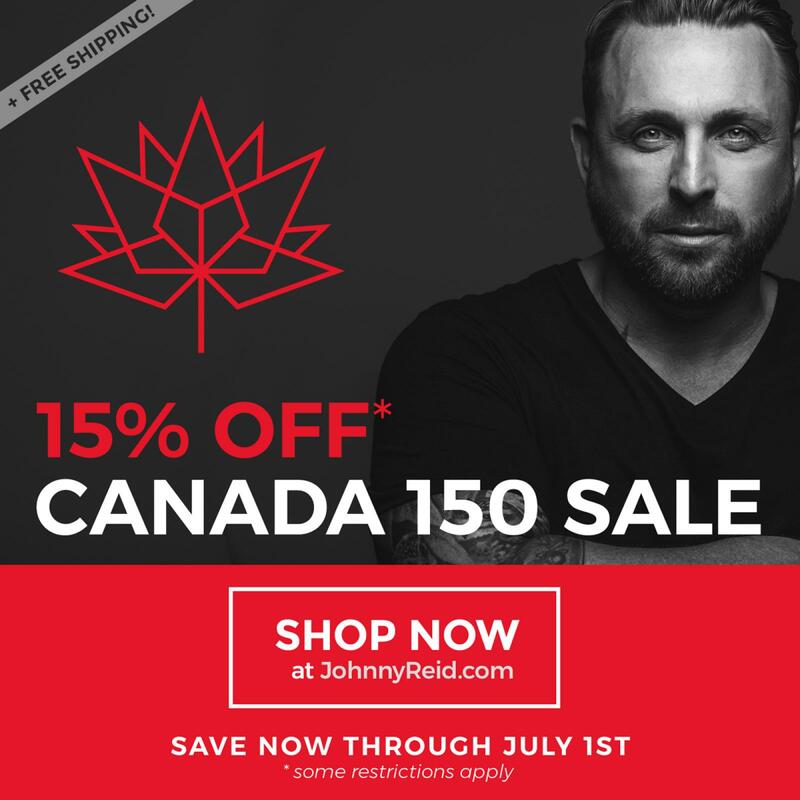 Canada 150 Sale On Now! 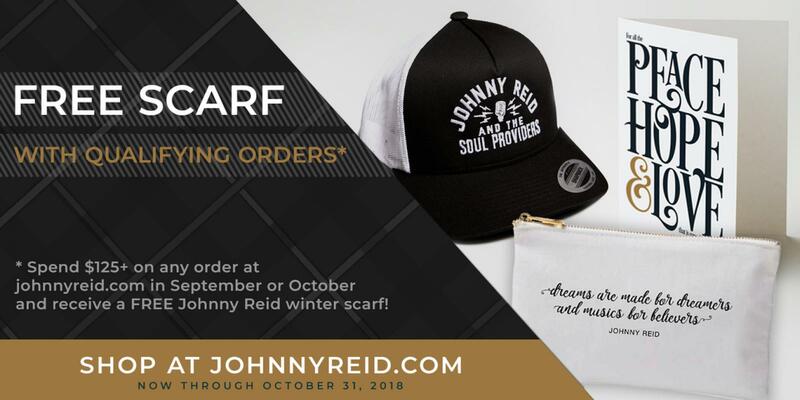 Hear the New, Unreleased Track "Everything To Me"
New Monthly Contest - You Could Win a Phone Call from Johnny! 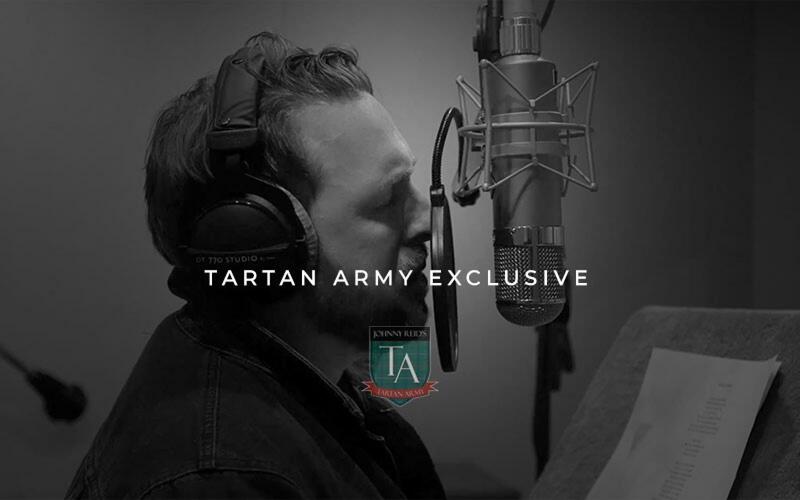 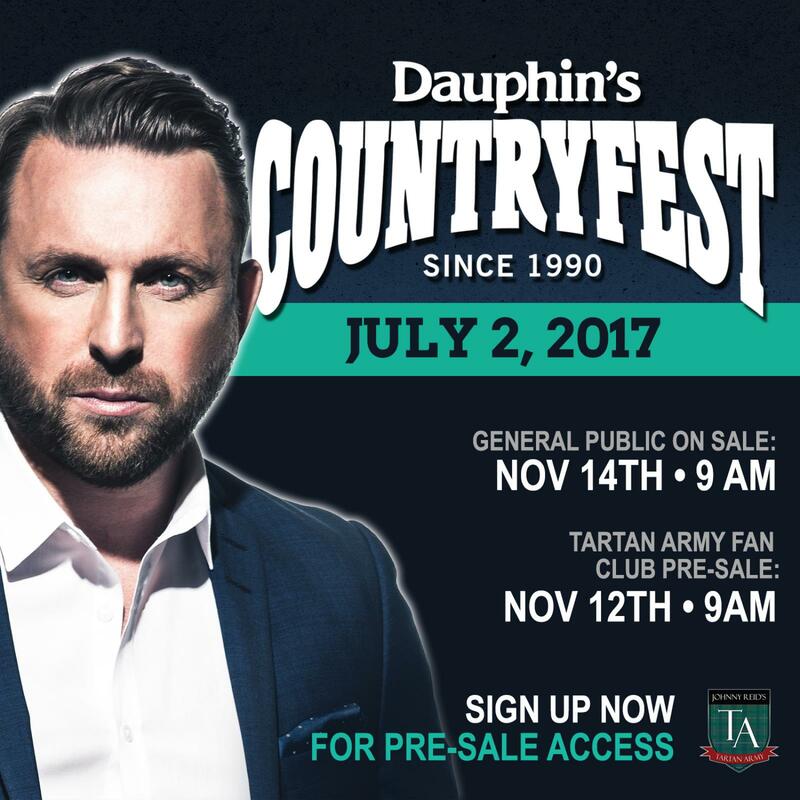 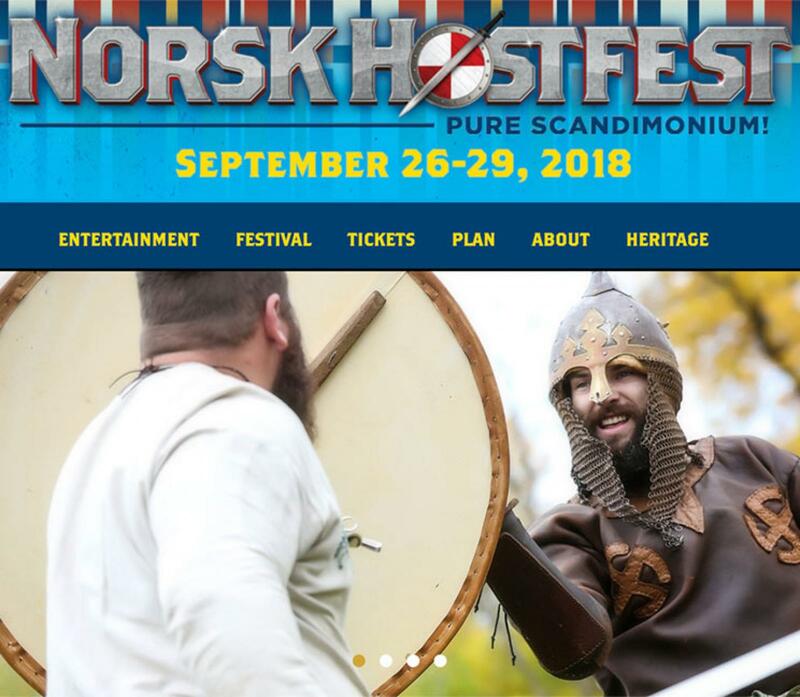 Attention Tartan Army Members: Submit Now! 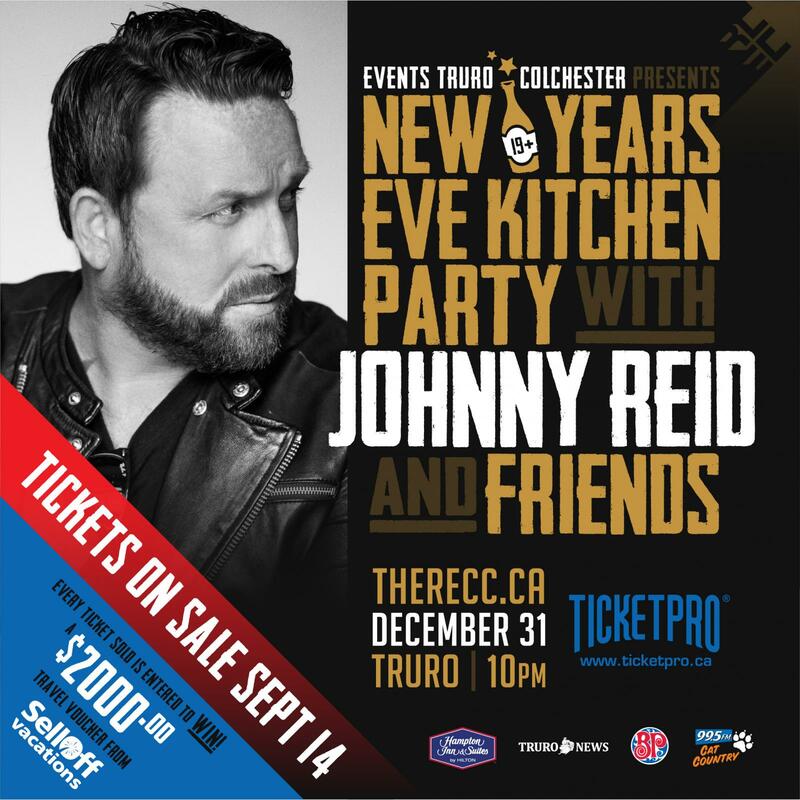 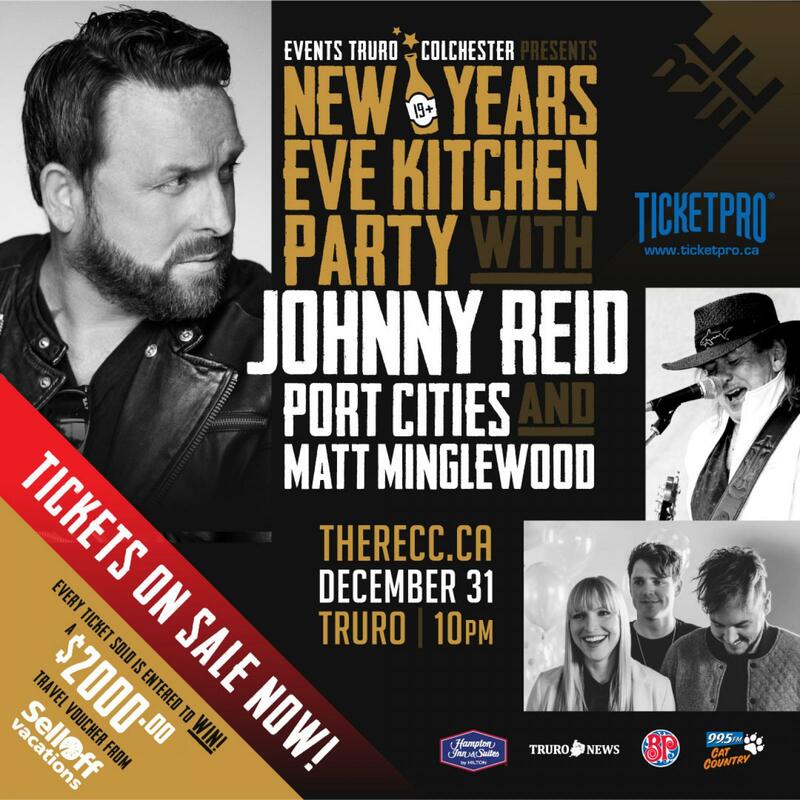 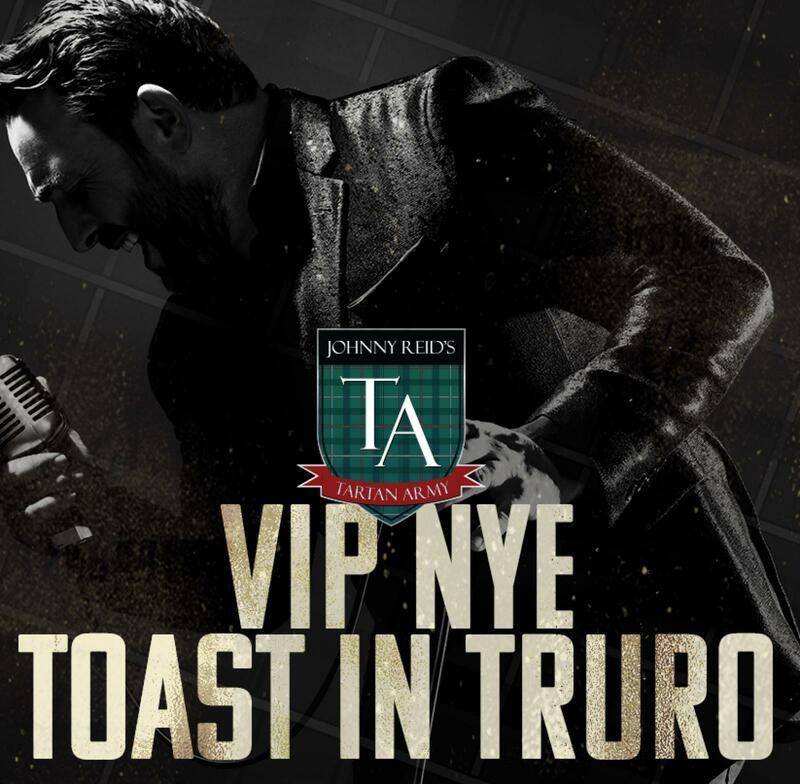 Announcing VIP New Year's Eve Toast in Truro!